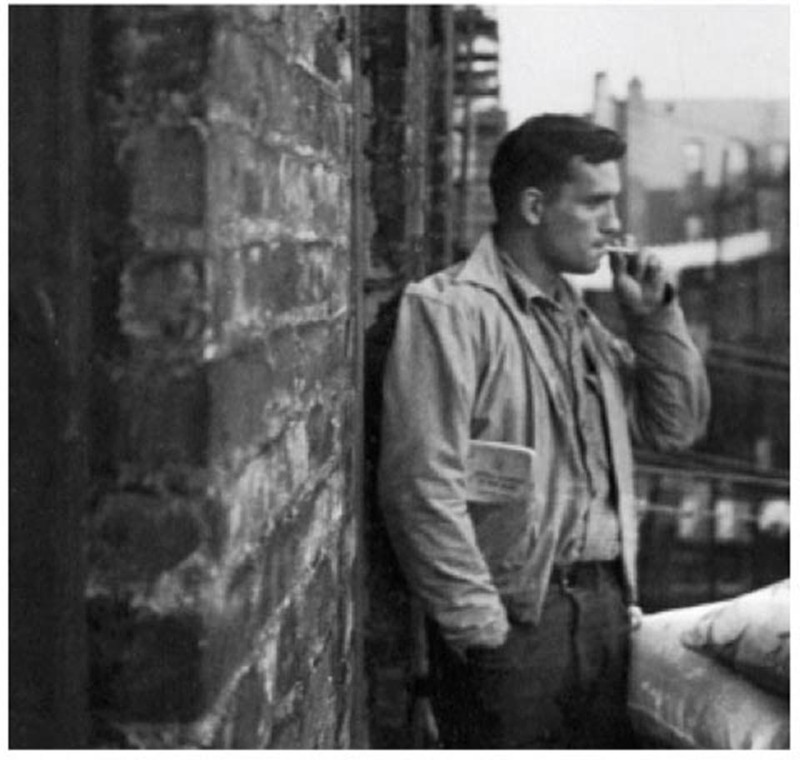 A poem in the spirit of the Beat Generation inspired by Allen Ginsberg's "America"
SPENCE, Frank. America. AmeriQuests, [S.l. ], v. 13, n. 2, apr. 2017. ISSN 1553-4316. Available at: <http://ameriquests.org/index.php/ameriquests/article/view/4342>. Date accessed: 23 apr. 2019.